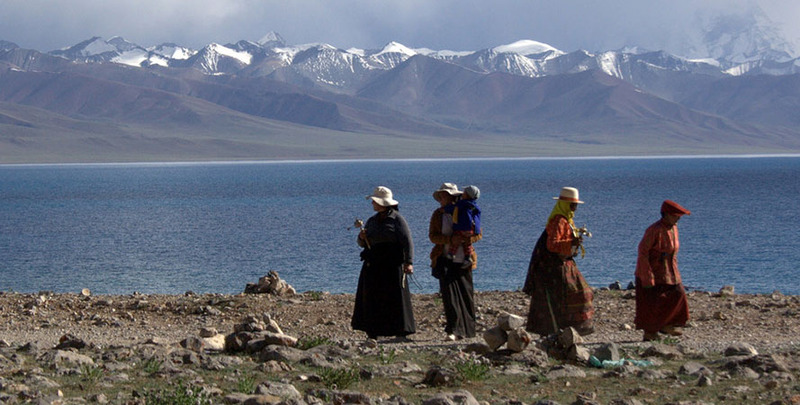 Nam-Tso Lake Tour in Tibet is an exciting and easy cultural tour in Lhasa. Beside the exploration drive to the Namtso Lake, you will also enjoy the sightseeing tour around the Lhasa city. 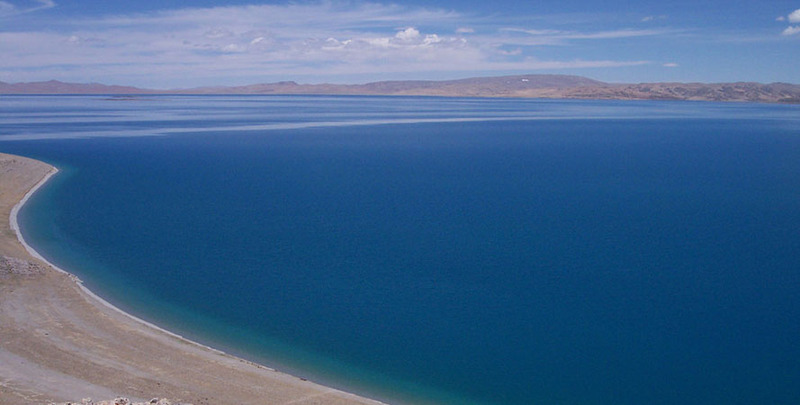 Nam Tso Lake situated at an altitude of 4718 m is an extremely beautiful lake with turquoise blue water. 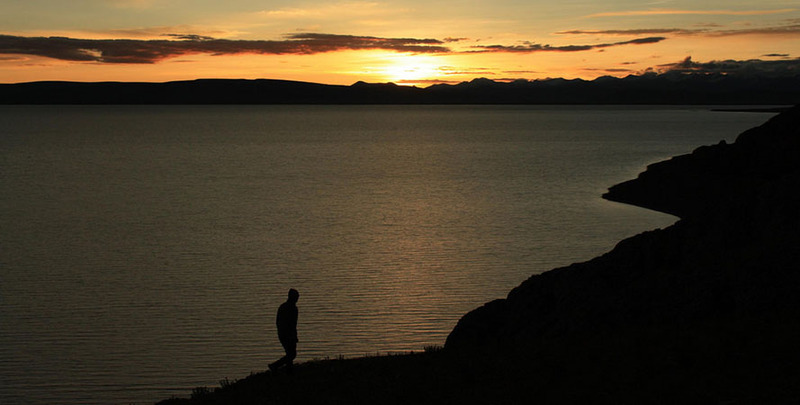 Hiking excursion to the Namtso Lake is getting popular among the visitors in Tibet. It is the largest salt water lake in Tibetan Plateau which covers 1920 square km area. Approx. 70 km long and 30 km wide lake is wonderful for the surrounding beauty. Namtso Lake has the Nyechen Tangla mountain range (7000 m peaks) on its background to enhance its beauty. The surrounding of the Lake is widely open and it is an interesting scenery of the tents and nomad people there. 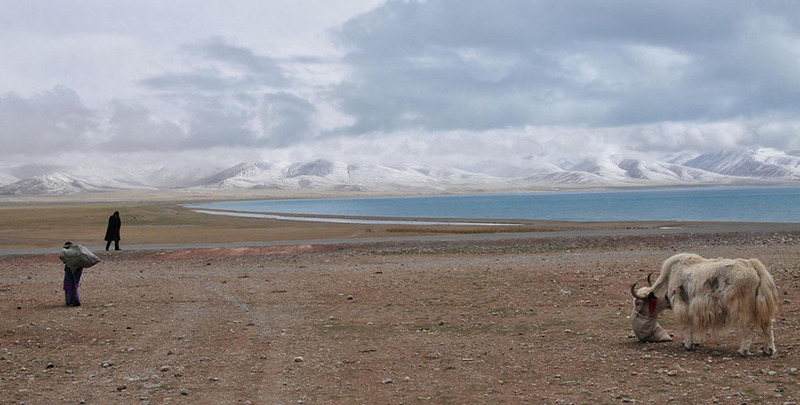 The long drive from the capital city in Lhasa to the Namtso Lake passes through the high Yangpachen Pass (5630 m). Rest and proper acclimatization is very important to do this adventure hike successfully. Never take this trip lightly even it is short. The best time for Nam Tso Lake Tour is late May to October. And be prepared for wet weather, snow and cold winds. Exciting Nepal Treks and Expedition organizes Nam Tso Lake Tour from Kathmandu for you. Join us for the tour. Vist Sera monastery, Potola Palace, Jokhang Temple, Barkhor Street, Explore Namtso Lake. You are welcomed at the Lhasa Gonggar Airport upon your arrival and transferred to the hotel. You need to rest against the high altitude in Tibet that rises above 3500m. Overnight at hotel. This is your first day to enjoy the sightseeing around Lhasa city. You will visit beautiful Potala Palace, Drepung Monastery and Norbulinka. Overnight at hotel. 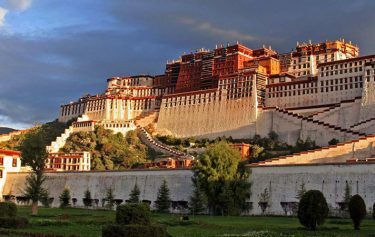 Potala Palace is the worldwide known cardinal landmark of Tibet. The massive structure itself contains a small world within it. Mostly it is renowned as residence of the Dalai Lama lineages (Avalokiteshvara). In this second day of sightseeing tour, you will visit Sera Monastery and Jokhang Temple in Lhasa. Enjoy the Barkhor Street and market in the evening. Overnight at hotel. Jokhang temple is the most scared shrine in Tibet which was built in 7th century and located at the heart of old town in Lhasa, the circuit around it called Barkhor street, which is a good place to purchase souvenirs. Both of them are the focal points of pilgrims from entire Tibetan world, multitudinous pilgrims are circumambulating and prostrating in their strong faith. Afterwards stroll on the narrow streets of Lhasa old town to meet local people and visit their markets. Overnight at Lhasa. 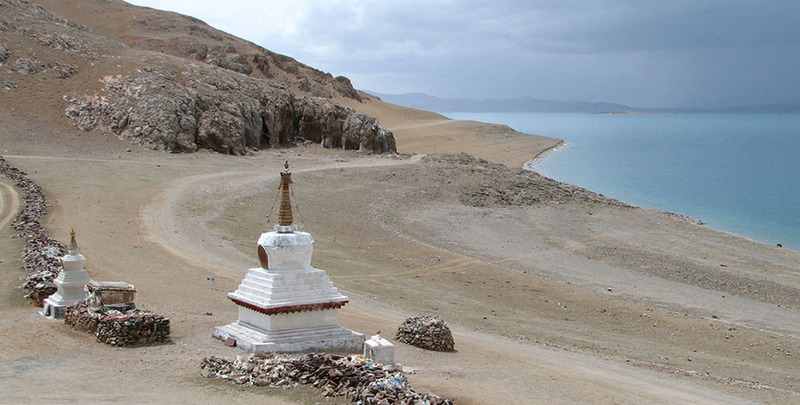 Today you will enjoy a long day tour to Namtso Lake situated to the north of Lhasa city. Driving along Northern Tibetan grassland, distance view of the Nyenchen Thanglha snow mountain ranges, and pass the Nargen-la pass (5190m). 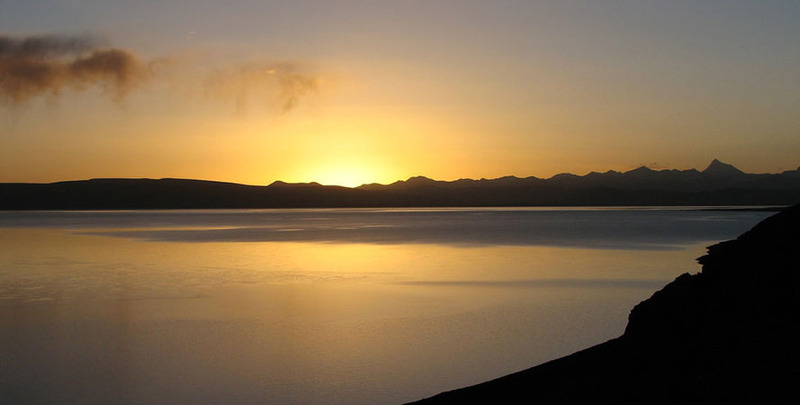 Namtso Lake is one of the three most holy lakes in Tibet, also the highest salt lake. You can do a bit trekking at the lakeside. Afternoon drive back to Lhasa and transfer to the hotel for overnight stay. This is the departure day in Lhasa. You will be transferred to the Gonggar airport in Lhasa to catch up your flight back to Kathmandu or your own next destination.